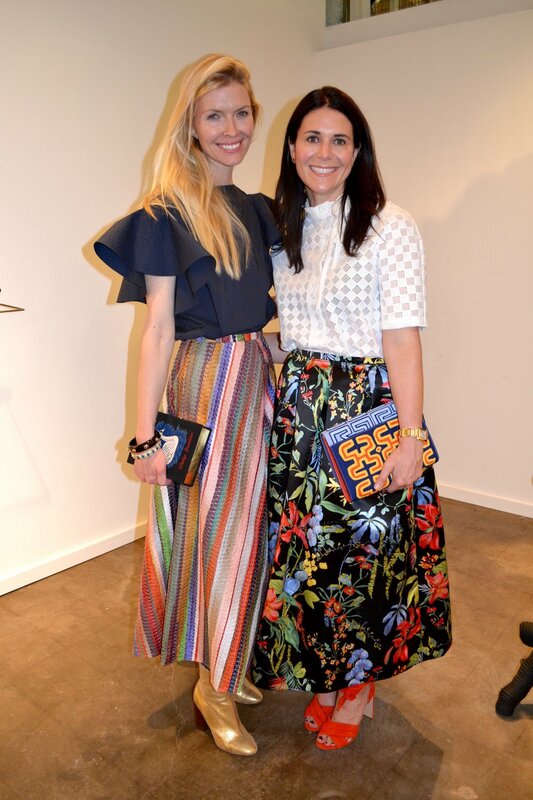 Every spring the art world descends onto the city of Dallas and with great art comes great fashion. 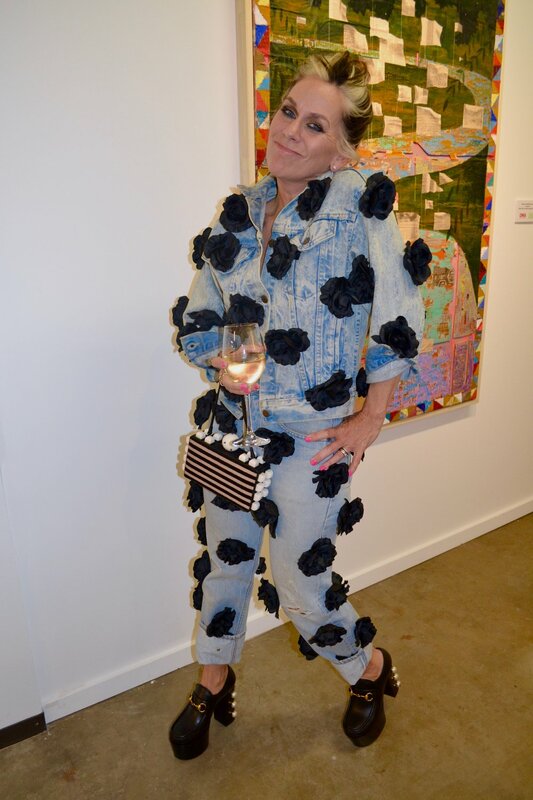 Artists, collectors, gallerists and design enthusiasts spend their days touring the Dallas Art Fair and their nights visiting the city's most progressive art spaces. The city becomes a hub of the most spectacular creative energy bringing out the best in style.